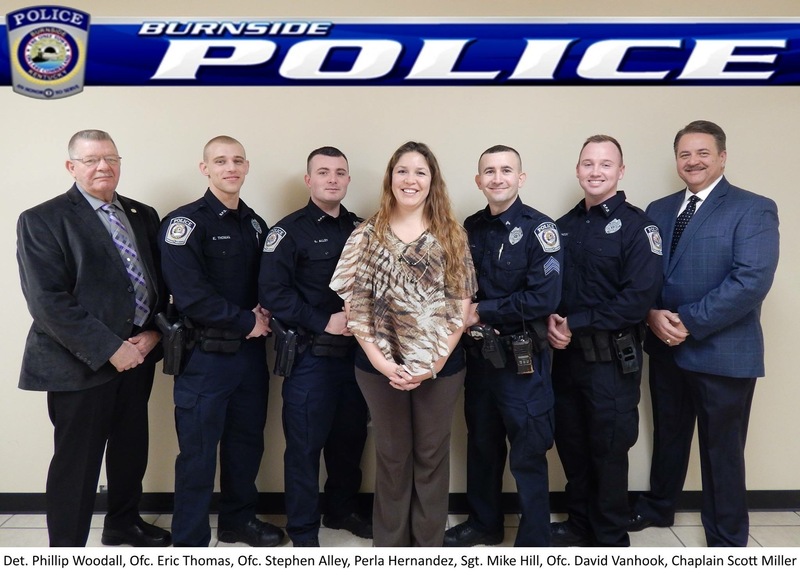 The Burnside Police Department provides traffic enforcement and criminal investigative services to the residents of the the City of Burnside. If you have an emergency or require law enforcement services, dial 911. Any legal correspondence or information regarding criminal or traffic offenses should be routed through the appropriate departmental email. 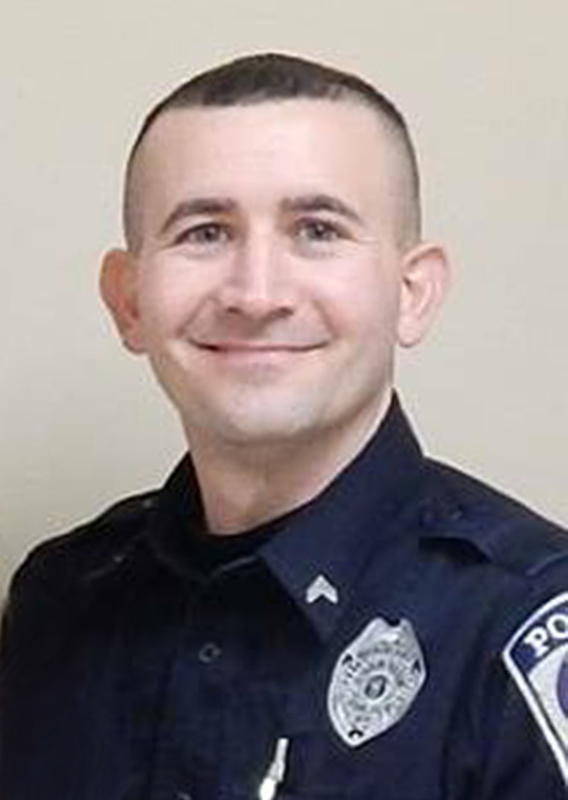 General info: burnsidepolice@burnsidepolice.com. Tips and Crime information: tips@burnsidepolice.com.